The Office of Student Conduct and Community Standards promotes a safe and scholarly community by protecting student rights, providing students and organizations opportunity for growth, learning, and reflection when they act in a manner inconsistent with community standards, and fostering a happy and healthy community by providing education on the Student Code of Conduct and the Bearcat Bond. 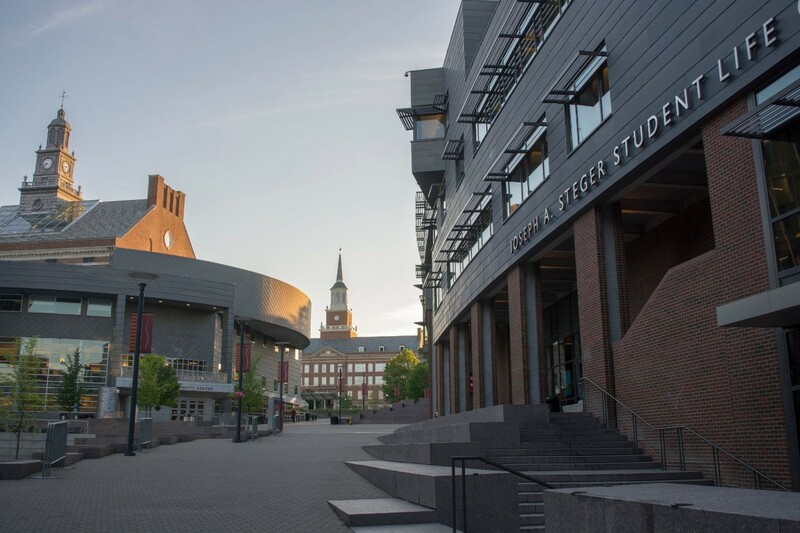 As a member of the University of Cincinnati, I will uphold the principles for a Just Community and the values of respect, responsibility, and inclusiveness. I will promote the highest levels of personal and academic honesty and aspire continuously to better myself, the Bearcat community, and the world.